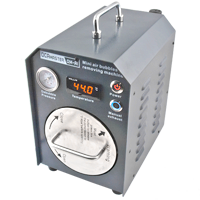 Autoclave OCAMaster OM-A1 (Air Bubble Machine) is designed for removes bubbles and adhesive LCD displays by OCA method. 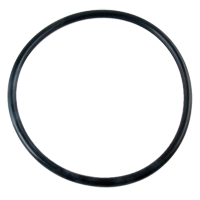 Procedure for bonding glass (digitizer) with display is done by heating under pressure of these elements, resulting in is removal of air bubbles and melting and curing the adhesive OCA. 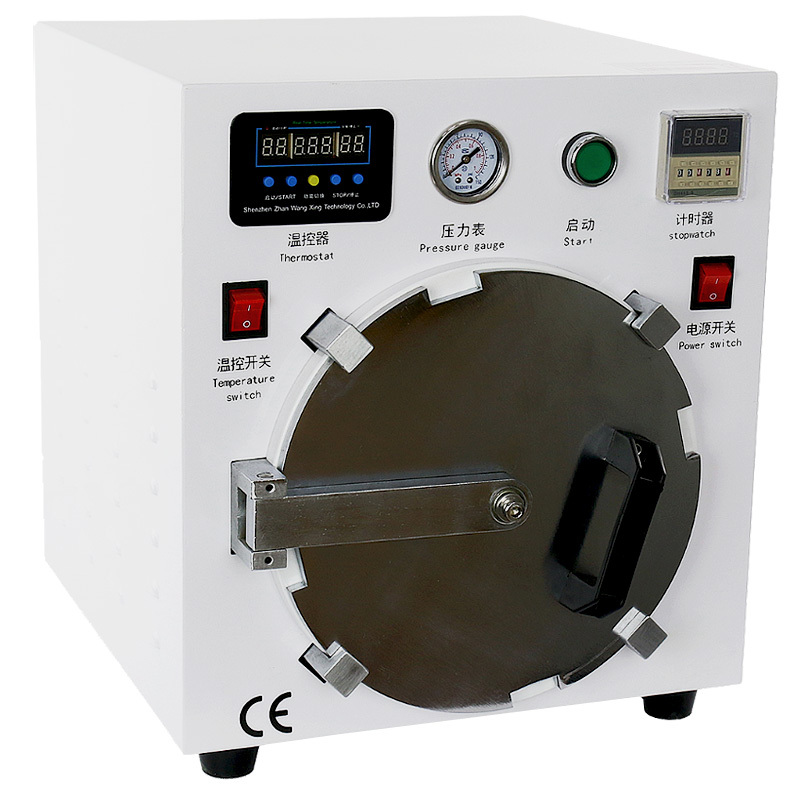 The autoclave is recommended for bonding LCD displays (TFT, IPS, Retina, Super LCD), because it prevents damage to the backlight layer, which may take place during the bonding process displays by LOCA. 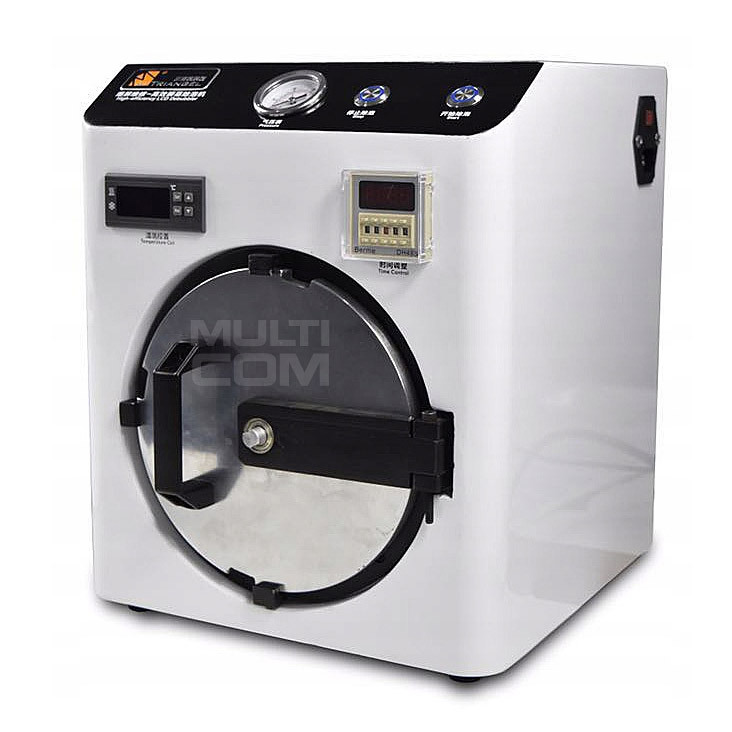 Autoclave can also be used with displays OLED (AMOLED, Super AMOLED, Clear Black). 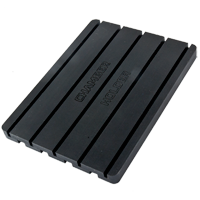 Autoclav LCD displays OCA method GM-838 V3 13"
Autoclav LCD displays OCA method GM-838 V3 13" is designed for removes bubbles and adhesive LCD displays by OCA method. Procedure for bonding glass (digitizer) with display is done by heating under pressure of these elements, resulting in is removal of air bubbles and melting and curing the adhesive OCA. 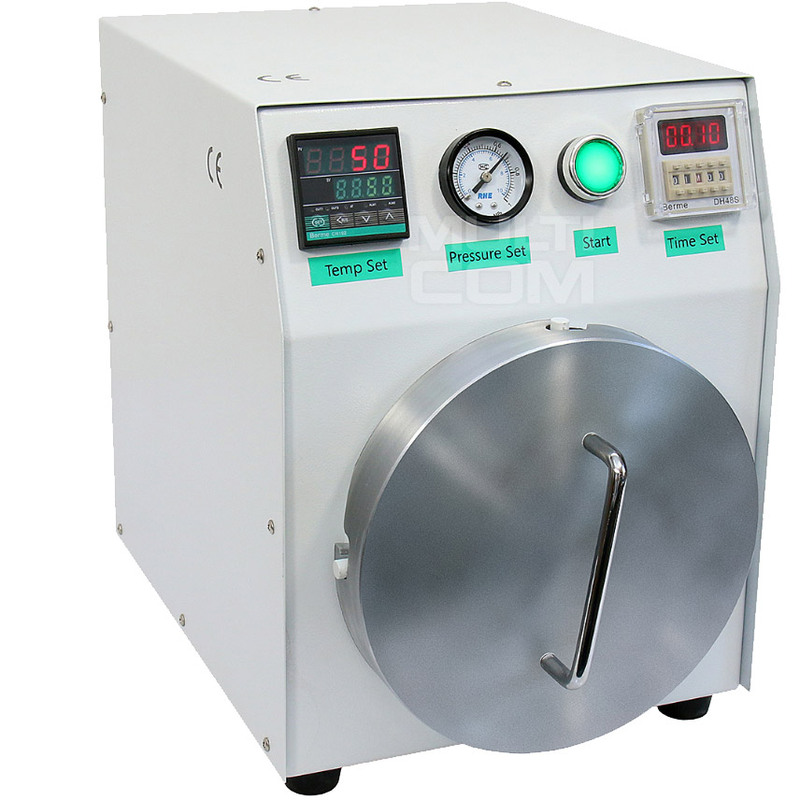 The autoclave is recommended for bonding LCD displays (TFT, IPS, Retina, Super LCD), because it prevents damage to the backlight layer, which may take place during the bonding process displays by LOCA. Autoclave can also be used with displays OLED (AMOLED, Super AMOLED, Clear Black). 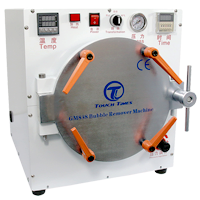 Autoclave OCA GM-838 16,3" is designed for removes bubbles and adhesive LCD displays by OCA method. Procedure for bonding glass (digitizer) with display is done by heating under pressure of these elements, resulting in is removal of air bubbles and melting and curing the adhesive OCA. 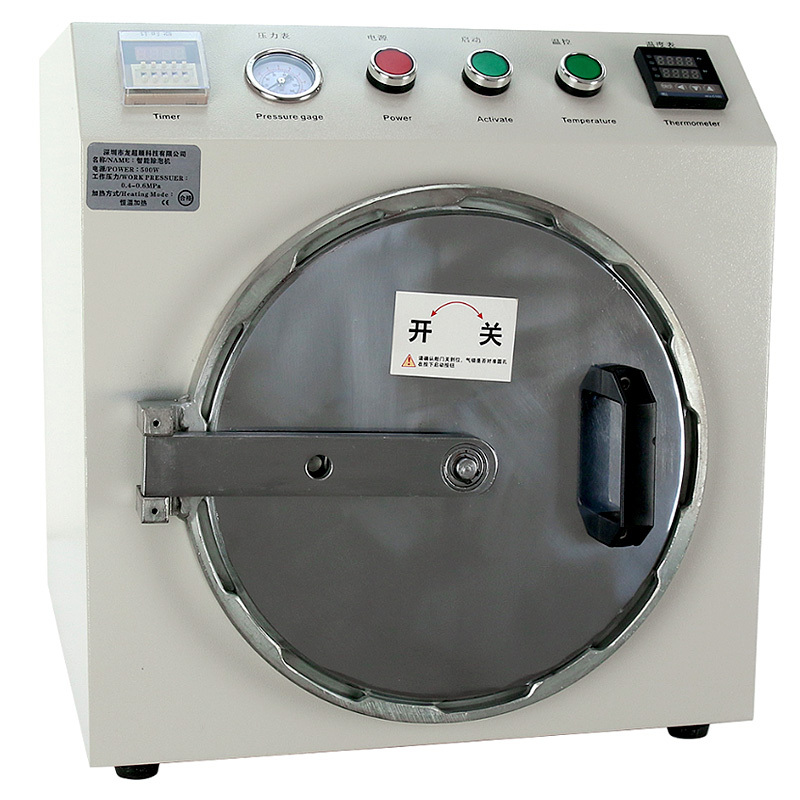 The autoclave is recommended for bonding LCD displays (TFT, IPS, Retina, Super LCD), because it prevents damage to the backlight layer, which may take place during the bonding process displays by LOCA. Autoclave can also be used with displays OLED (AMOLED, Super AMOLED, Clear Black). 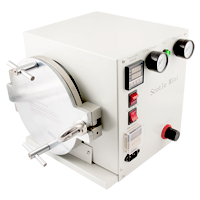 Autoclave OCA Scotle Mini is designed for removes bubbles and adhesive LCD displays by OCA method. Procedure for bonding glass (digitizer) with display is done by heating under pressure of these elements, resulting in is removal of air bubbles and melting and curing the adhesive OCA. The autoclave is recommended for bonding LCD displays (TFT, IPS, Retina, Super LCD), because it prevents damage to the backlight layer, which may take place during the bonding process displays by LOCA. Autoclave can also be used with displays OLED (AMOLED, Super AMOLED, Clear Black).